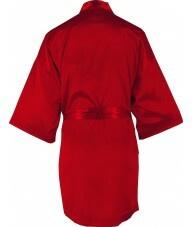 The epitome of luxury, you should expect to set your dreams on fire with these stunning red satin pyjamas. Perfect for those snuggly winter nights, you may just find yourself becoming hot to the touch whilst wearing these. 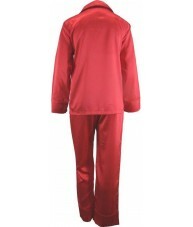 So raise the temperature in your bedroom with these sumptuous dark red satin pj's and kick those winter blues to the curb. If you've had a day that's left you feeling particularly blue, slip into the remedy that this stunning sleepwear set can provide. A big bowl of ice cream can't hurt either. Match them up with one of Phialli's long silky robes fit for a queen and lay back and bask in the regal sensuality of it all. Free shipping within Australia and a no questions asked money back guarantee shows you just how confident we are that whoever you buy these for, will be thanking you for some time to come. 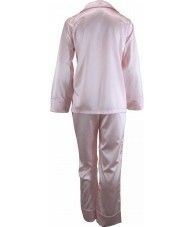 - Soft and silky fabric. 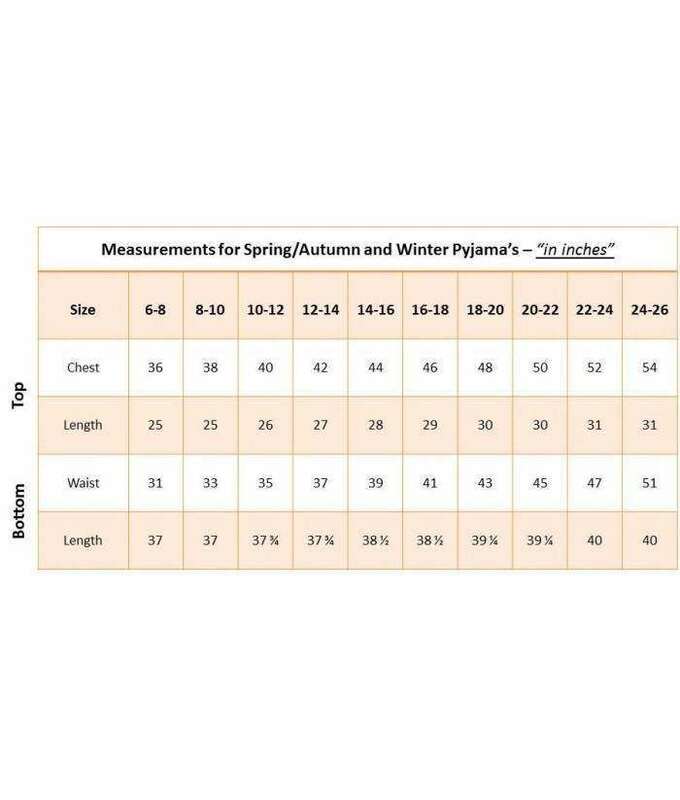 - Petite as well as plus sizes are available. - Comfortable elastic and drawstring waist.